You're Invited! | Fleur d'Elise: You're Invited! 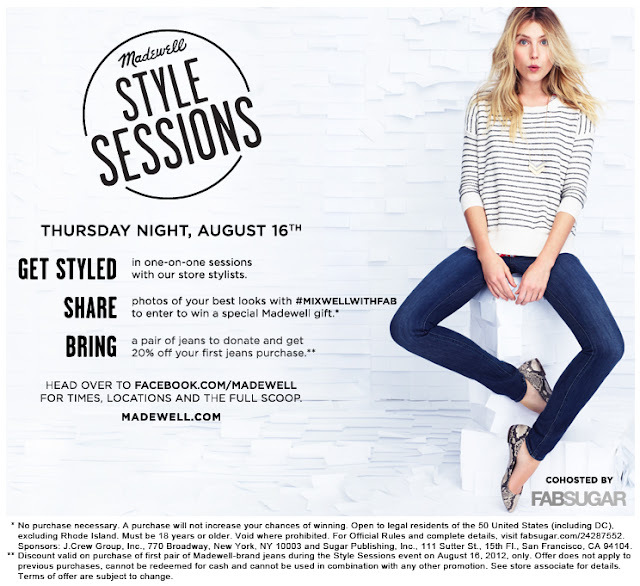 I'm beyond excited to announce that I am partnering with Madewell and FabSugar for a fun-filled styling event! 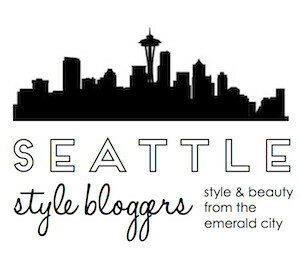 The Style Sessions are happening all over the country (check the schedule here), and I am the Guest/Blogger of Honor at the Style Session taking place at University Village in Seattle. For more info and to RSVP, please visit the Madewell Facebook page. Hope to see you there! Congrats Catie! So wish I could be there! This is soooo cool! I WISH I could come, but I will be out of town :( Take lots of pictures and share them ASAP, ok?